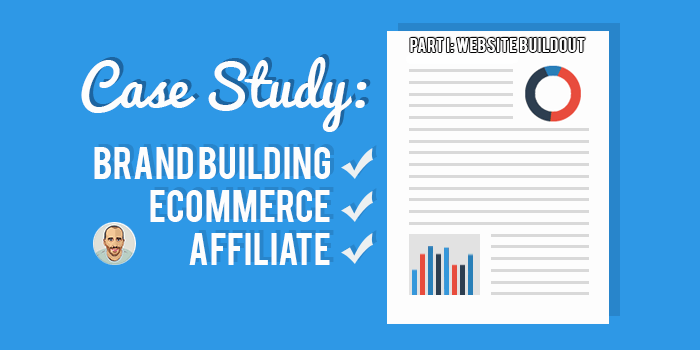 Within this update, I’m going to outline how I was able to build a fully functioning, living and breathing affiliate eCommerce website. Keep in mind when it comes to building WooCommerce websites, I’m somewhat of a machine. So what took me for example a few hours might take someone else 2-3 days. (also apologies in advance) I’m not really proofreading these case studies, I’m just cranking out content as it happens. This was the fun part. 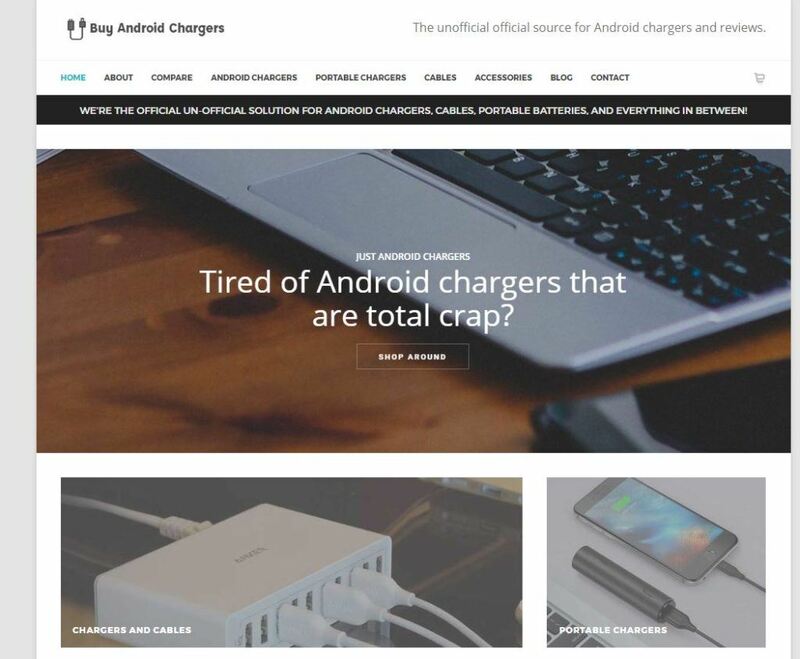 I was able to knock out the entire design and development of this website in about 2 hours thanks to the help of some demo content (now deleted) and Visual Composer. I used to hate Visual Composer and the people that used it, but so many of our clients request it, I’ve grown to not only love it but rely on it for my own needs. I can still hack away at a CSS grid like nobody’s business, but I like it. I am definitely going to be split testing the home page as time goes on. Once I start seeing more people hit the site in analytics, I’ll try out a few different layouts. After all it doesn’t matter what you or I think, it only matters what the data thinks. This was really more of a mental decision, but this is very necessary from an SEO perspective and in my opinion one of the biggest things a lot of eCommerce website owners screw up. This part is all about the categorization of pages, blog posts, products, etc. It is all about hierarchy. Look at any of the top content brands, and examine their hierarchy. Hell, look at any successful entity in life, and look at that hierarchy. Google (amongst others) loves a site that is structured. You see, structured data isn’t all about schema markup, it is about actually structuring your data. It is about organizing your data. It may not feel like much when you have 3 pages, 1 blog post and 2 products…but when that scales to 30 pages, 100 blog posts and 2000 products, it is definitely going to matter. …and so forth. Again, really quite simple but the devil is in the details. I may decide to add some more hierarchy to the website. don’t even get me started on plugins. I just got done working on a site that had 3 plugins to insert custom CSS…the theme had an option for custom CSS, and so does WP by default. Any Amazon affiliates out there can give me some feedback on this process, I’d appreciate it! Again if anyone wants to be notified when I make updates to the case study, enter your email address above and I’ll hit you up!